SHOW HOME OPEN SAT & SUN 11AM-3PM...Welcome to Fuller’s Place, Harleston. 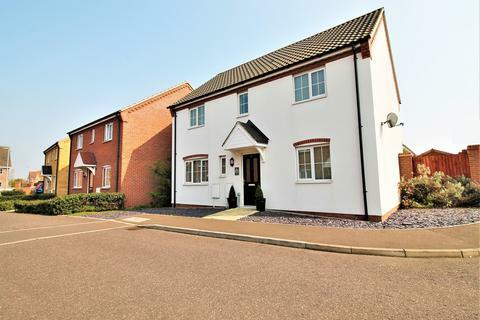 The Swanston, Plot 26 is a four bedroom home with three parking spaces. Property reference NRD190071. The information displayed about this property comprises a property advertisement. OnTheMarket.com makes no warranty as to the accuracy or completeness of the advertisement or any linked or associated information, and OnTheMarket.com has no control over the content. This property advertisement does not constitute property particulars. The information is provided and maintained by Savills - Norwich, Residential Development Sales. Please contact the selling agent directly to obtain any information which may be available under the terms of The Energy Performance of Buildings (Certificates and Inspections) (England and Wales) Regulations 2007 or the Home Report if in relation to a residential property in Scotland. 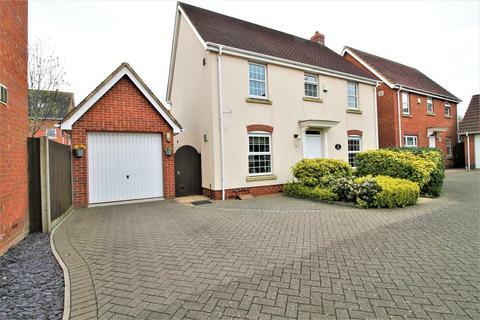 A well presented detached house with enclosed rear garden, gated driveway, generous kitchen / diner, large lounge and four good sized bedrooms. 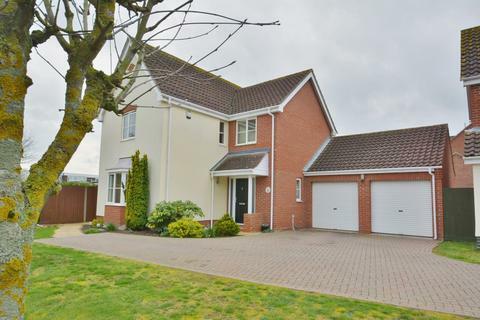 Situated only a short walk from the popular market town of Harleston, perfect for families. 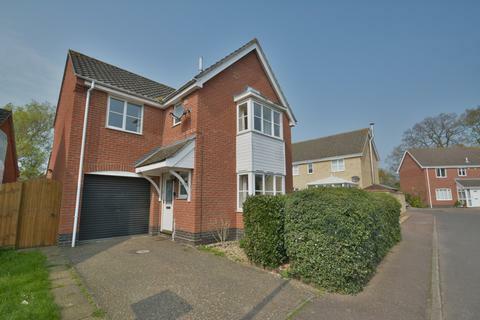 An attractive and well positioned four bedroom detached house set on a small development close to the centre of Harleston and boasting west facing and private rear garden, garage and driveway parking. No onward chain complications.